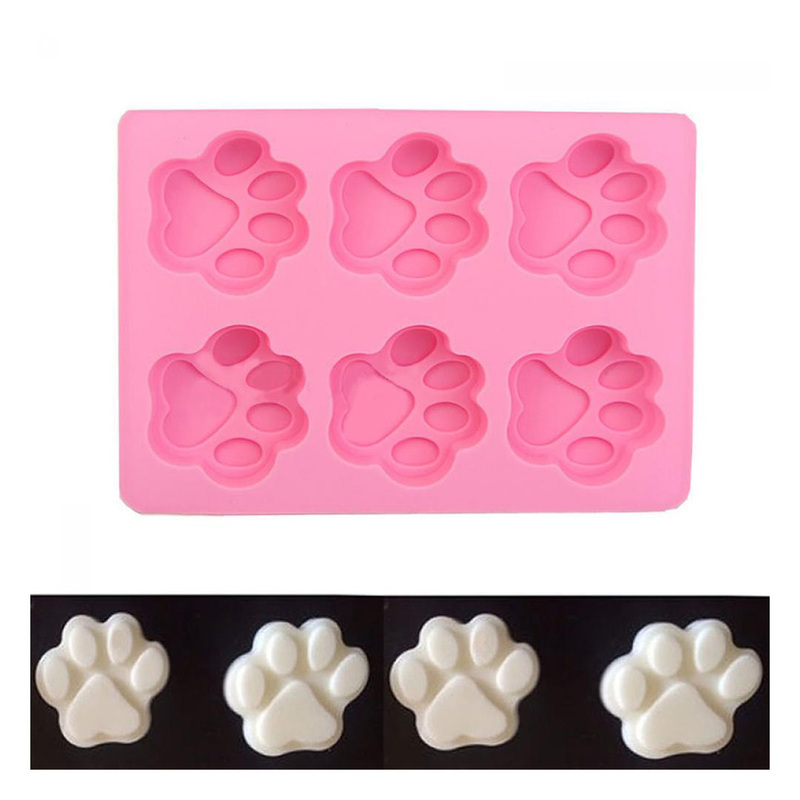 6-Cat's Paw DIY Sugarcraft Fondant Chocolate Silicone Cake Mold Ice Cube Chocolate Cake Cookie Cupcake Soap Molds Mould - start from 1.95 USD. Nice choice finding products in China. Bitcoin payment support.